The fourth edition of the Women's Big Bash League is in its business end, with the top four teams ready to fight it out for a place in the final. Brisbane Heat will take on Sydney Thunder, while table toppers Sydney Sixers will face Melbourne Renegades, who have made it to the top four for the first time, in the semi-finals on Saturday, 19 January. 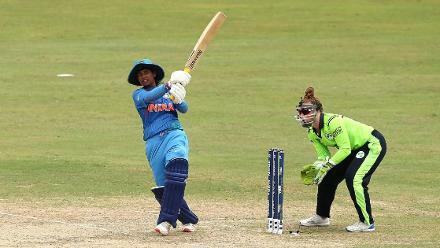 Thunder will be without India Twenty20 International captain Harmanpreet Kaur, who is away on international duty, for the big game. Rachael Haynes, however, is confident the team has the depth to cover the absence of their second-highest scorer so far. Pointing to the contributions of Alex Blackwell, their captain and the former Australia skipper, Windies' Stafanie Taylor and Australia's Nicola Carey, Haynes told the Unplayable Podcast, "To lose [Harmanpreet] in the middle order will be a challenge but having said that, one of our strengths in our team is our batting depth. 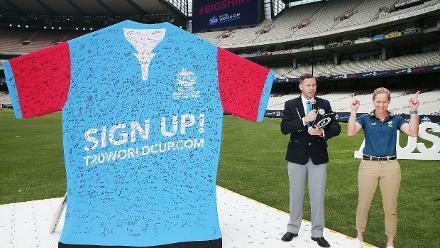 “We saw in the last couple of games someone like Nicola Carey come out and swing the momentum in the middle order. She’ll get a bit more opportunity now Harmanpreet’s gone away." Heat, meanwhile, will hope for a repeat from Beth Mooney, who struck a century in their last group game, against Thunder. "I feel like I haven’t done the best I can do this season, so hopefully that means the best is yet to come for me come finals time," she had said. Sixers, the defending champions, have in their midst players in great form. Ellyse Perry, with 690 runs from 14 games this season, became the first player to make 2000 runs in the WBBL – a feat not even matched in the BBL, which is in its eighth edition. 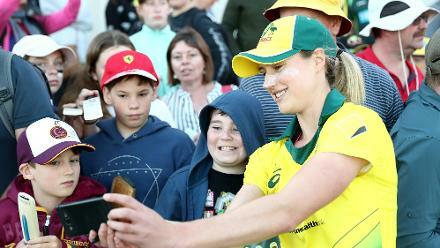 "Ellyse Perry's form has been unbelievable. She's made more runs than anyone else in a WBBL season and they're still two games to go. 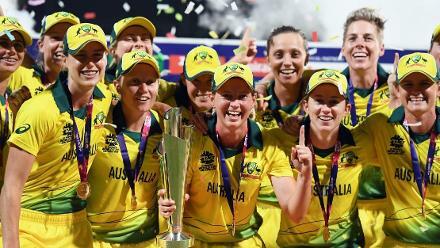 She's been sensational," said her team-mate Alyssa Healy. 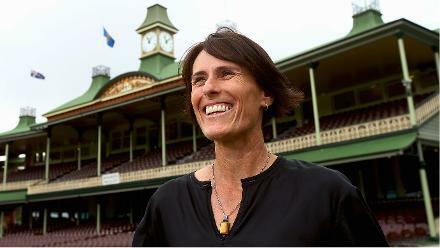 "She's taken on board what was happening at the Australian level and enhanced her game. "They kept harping about her strike-rate and she's been striking at 130-140 all year, and to do it so consistently has been fantastic for us ... She has taken her game to the next level." As for their bowlers, South Africa's Marizanne Kapp finished with incredible figures of 2/9 in their last group again, also against the Renegades, taking her tally to 18 at an economy of 5.84. 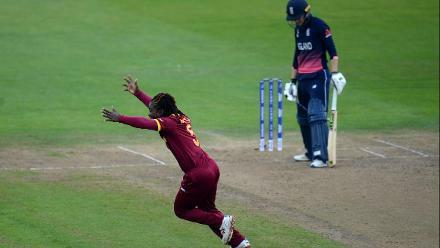 It was the 12th time she had conceded fewer than 14 runs in a four-over spell in the history of the tournament – the next best bowler can claim five such instances. Incredibly, she believed she was only getting started. “I said I’ve arrived about two months too late, because it’s the first time I actually bowled the ball (well) today,” Kapp told cricket.com.au. “But it’s a positive sign for me, hopefully I can contribute in the semi and in the final." From Super-Overs to super catches, the @RenegadesWBBL have given us all sorts of joy this #WBBL04! Renegades, who have the momentum, see themselves as the underdogs who can repeat their victory over the Sixers. 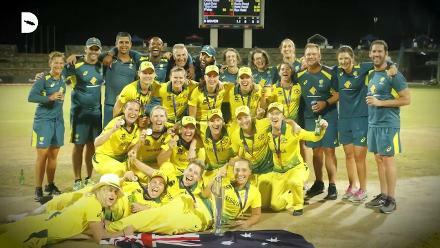 They have a strong bowling attack, including the likes of New Zealand pacer Lea Tahuhu and Australian internationals Sophie Molineux and Georgia Wareham.